Singer-turned-politician recently won the accolades for Best Male Artiste and Song Of The Year in the Zzina awards held over the weekend at Theatre La Bonita. The Kyadondo East legislator is proving that he is a force to reckon with in both the music industry and politics where he has expressed interest in running for president in 2021. His popular song Kyarenga secured the song of the year award and we understand why. 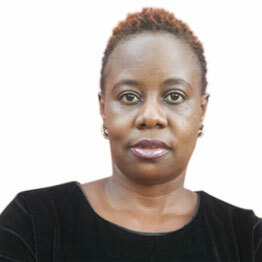 The song whose verses carry over 5 Ugandan languages has struck a chord with the entire Uganda. “Just received with gladness the @GalaxyFMUg Zina Awards for #BestMaleAriste and #SongOfTheYear (Kyarenga). 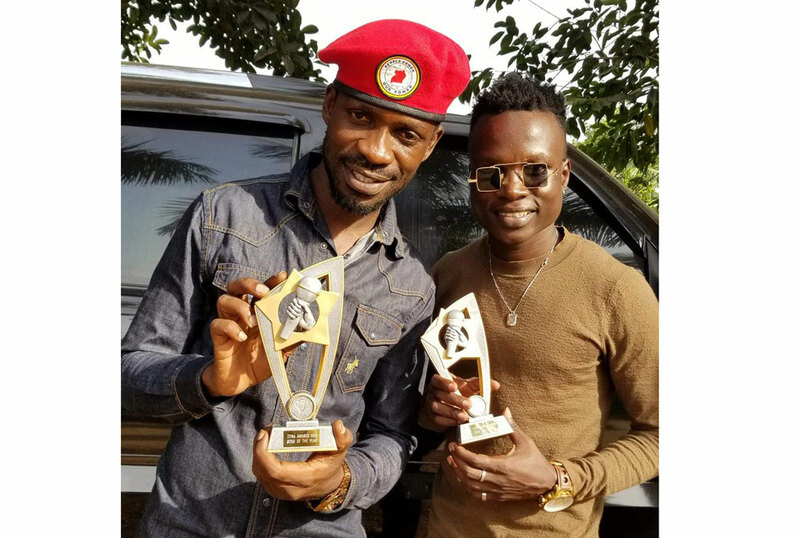 Thank you GalaxyFm for the recognition and thank you, friends, for voting for our music,” Bobi Wine tweeted on Monday evening.